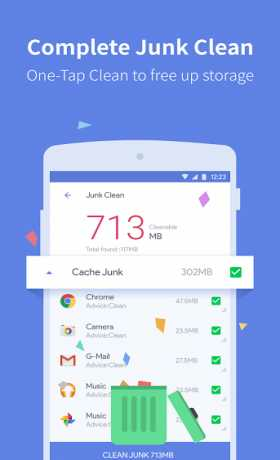 Power Clean is an app that clears your Android device of trash files. Is your Android device performance slowing down? Do unwanted Apps and redundant files occupy your mobile device storage space? 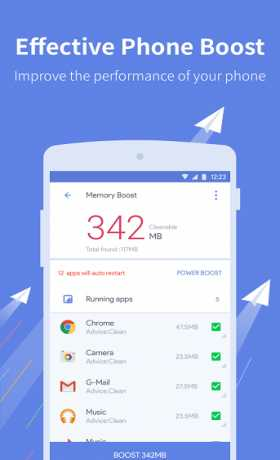 Power Clean, the powerful and fast optimize cleaner that helps you to free up storage, clean up memory, stop autostart Apps, remove or disable unnecessary Apps, know your device and speed up it. Just one click, you’ll be the Optimize Master of Android. 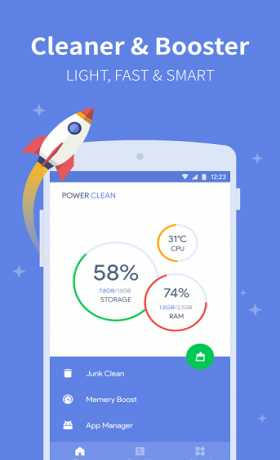 Download last version Power Clean – Optimize Cleaner apk + Mod for android from revdl with direct link.